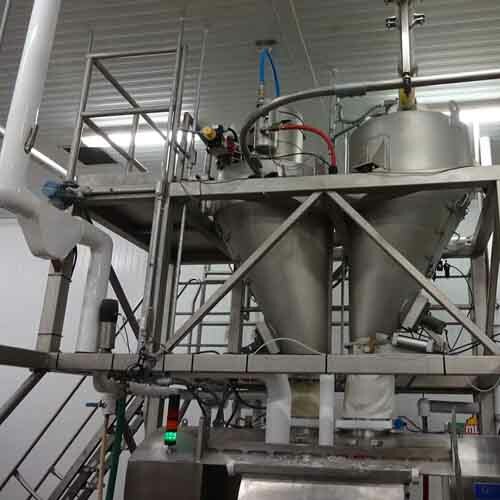 For the tortilla market, we have solutions for both dry and liquid ingredients, either in bulk and/or minor capacities. 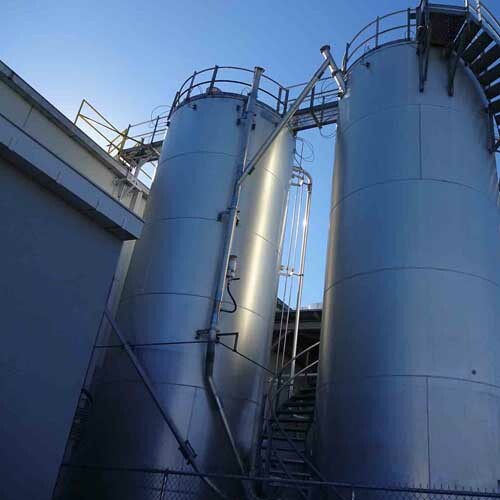 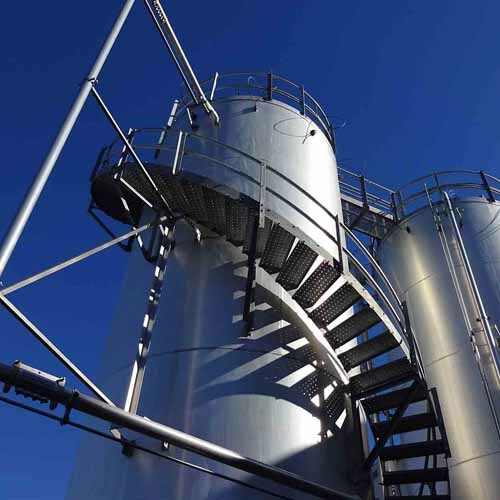 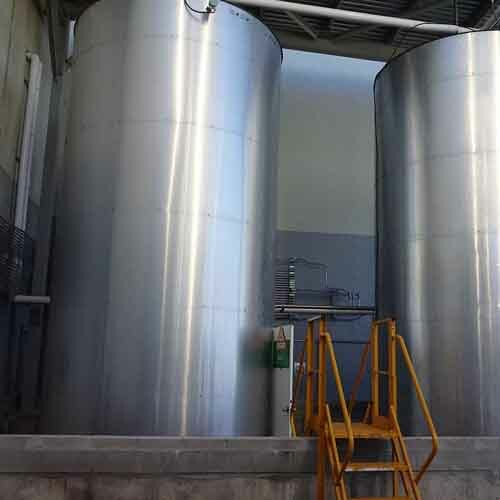 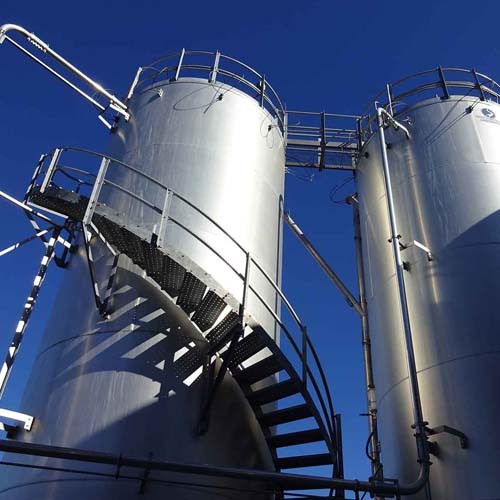 Our solutions cover bulk ingredient storage and delivery, liquid ingredient storage tanks and delivery, minor ingredient systems and liquid tote systems for delivery of liquid ingredients in smaller capacities to mixing. 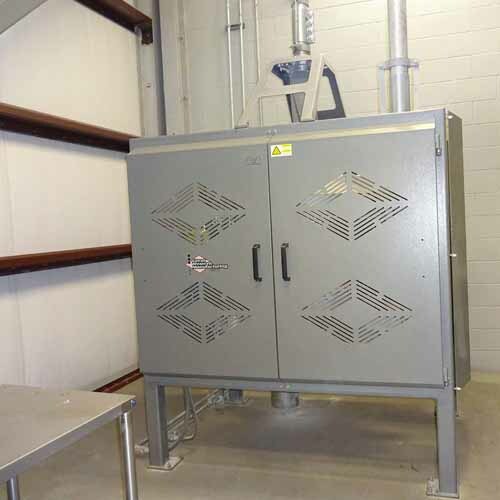 We also provide dust collection systems and integrate process controls in our system designs. 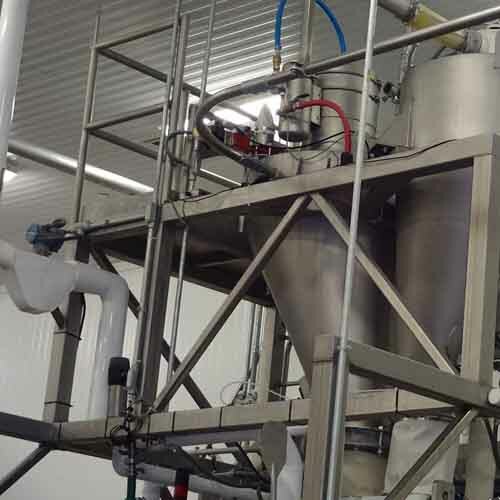 Our Automated Ingredient Managment (AIM™) software provides traceability for all raw ingredients and includes features such as creating recipes, managing ingredients, setting production schedules and generating reports on ingredient usage/inventory.